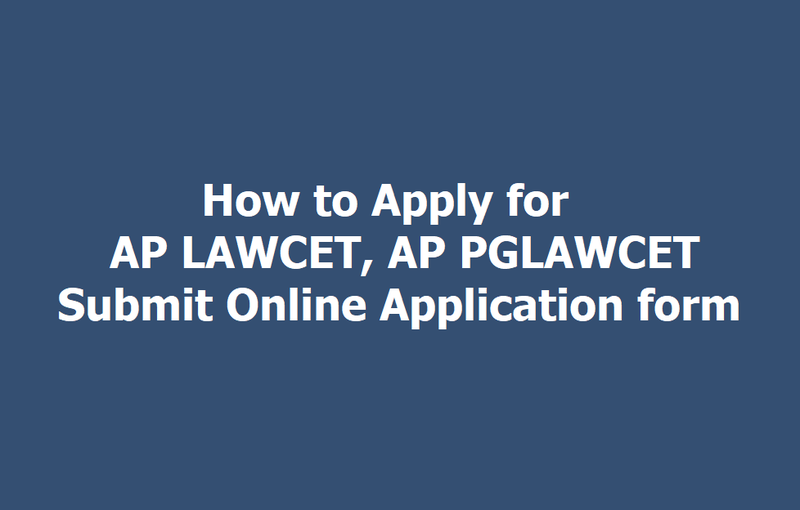 How to Apply for AP LAWCET, AP PGLAWCET 2019, Submit Online Application form till April 24: The AP State Council of Higher Education (APSCHE) has started the application process for the Common Entrance Tests for Law (LAWCET). 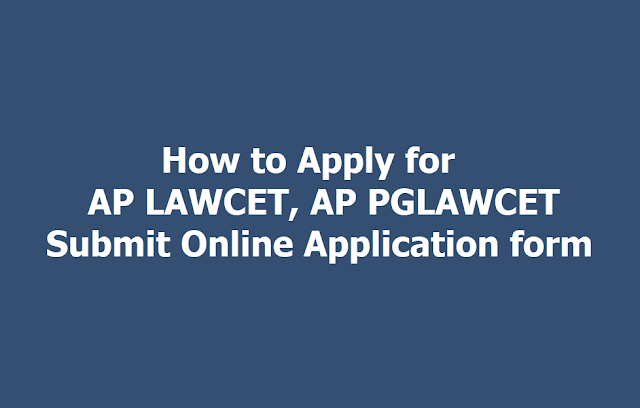 The online application process will begin from March 16, and the candidates can apply online till April 24, 2019. The entrance examination will be conducted on May 06, 2019. The paper will be of 90 minutes and the questions will be of both English and Telugu medium. Three year LLB: The candidates need to clear the senior secondary examination (10+2) with minimum 45 per cent in aggregate, 40 per cent for SC/ST. Three year LLB: The upper age limit of the candidates should not exceed 20 years as on December 31, 2019. The reserve category candidates will get age relaxation as per the official notification. Five year LLB: The candidates’ upper age limit should not cross 30 years as on December 31, 2019. For reserve categories, the candidates will get age relaxation as per the official notification. The general category candidates have to pay an application fee of Rs 350, while Rs 250 for reserve category candidates belong to SC/ ST. The candidates can apply online through the official website https://sche.ap.gov.in/APSCHEHome.aspx. The last date to apply online is April 24, 2019. Tentative date of declaration of final results: May 17, 2019.